Stadium Super Trucks head into its season finale this weekend at the Race of Champions with Australian Matt Brabham in the points lead. 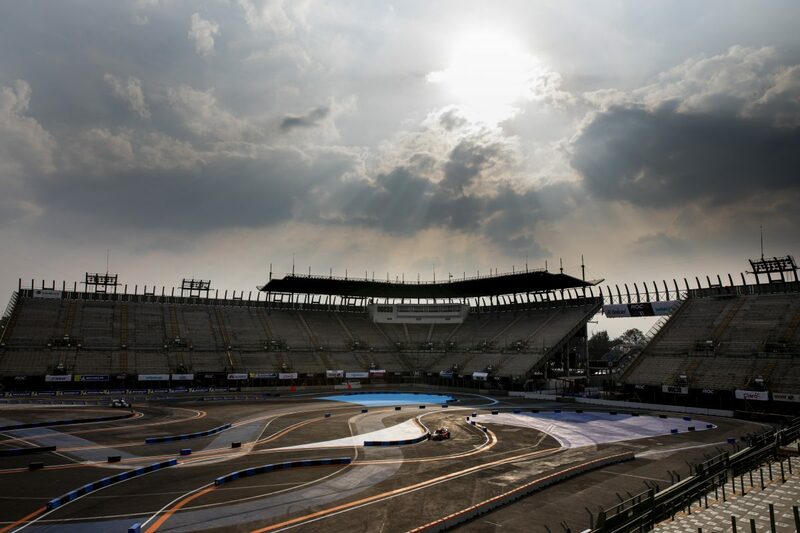 The series will use the Race of Champions set up in the Foro Sol stadium that makes part of the Autódromo Hermanos Rodríguez Formula 1 circuit. Brabham currently leads the championship by 37 points over American Gavin Harlien, though the two are equal on race wins and podiums throughout the year. Series owner and creator, Robby Gordon sits third in the series and out of title contention, with 366 points against his name. Gordon, along with Blade Hildebrand and Cole Potts, are travelling to the finale directly from Peru where they were all competing in the Dakar Rally. This weekend’s Stadium Super Trucks round will bring to an end their tumultuous 2018/19 schedule that saw the series scramble to find an Australian event after its Gold Coast round was cancelled. The series has in part announced their 2019 calendar, with Stadium Super Trucks set to return to both Texas Motor Speedway (March 28-31) and Long Beach (April 12-14) as an undercard to NASCAR and IndyCar respectively. Both of this weekend’s races will take place after the Race of Champions has concluded, starting on Sunday and Monday at 09:30 AEDT.